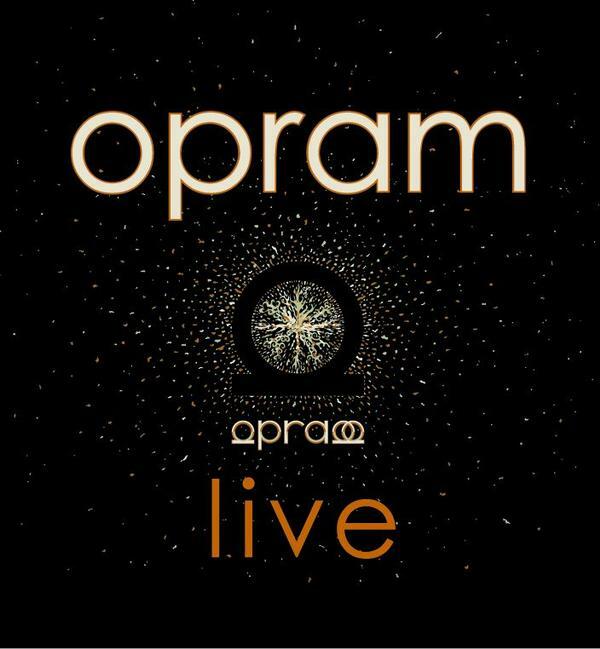 Opram is a young French band that plays a blend of heavy metal and progressive rock. After releasing their first disc in 2005 the band decided to issue a performance recorded November 25, 2006 in Gap, France as their second outing. There are five songs lasting about 30 minutes and two bonus video songs. These guys rock hard, but unfortunately it all sounds the same to me with very little variation. In fact I played the disc in my car and failed to notice that it had reached the end and started over again with track one. The two video tracks are a bit hidden on the disc. You have to know that they are there and then open the disc and drill down a couple of directories to locate the two .wmv files. The videos are interesting and show that the band does put on a good show with lasers and smoke, but for me the music is still in the same boring vein as the other five live tracks. Perhaps my lack of interest comes from not understanding the French lyrics. It is obvious that their fans adore the band, but it may be a regional thing. This band is not for me.